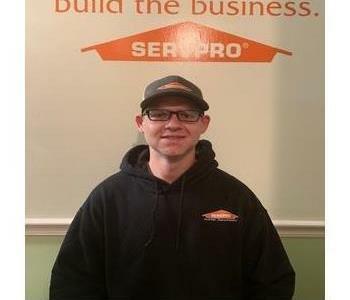 Tom Molin is the Sales & Marketing Manager for SERVPRO of Dover/Middletown. Tom also has managed some of our larger contract accounts over the years, bringing his expertise and knowledge to not only our customers but also our team. 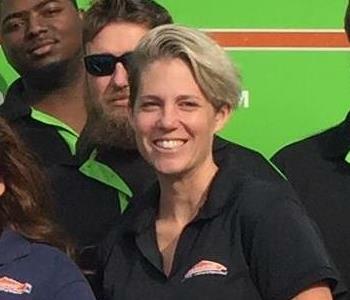 Alexis Nunan is the Operations Manager at SERVPRO of Dover/Middletown. She has over 10 years of experience in the field and in the office. She has the following certification from IICRC: Water Remediation Restoration and is certified in Mold Remediation through IOT. Chip Nunan is the Owner and Operator of SERVPRO of Dover/Middletown. He has been in SERVPRO for over 18 years. He is certified through IICRC in Health & Safety, Water Damage Restoration, and Applied Structural Drying. He is also a certified Lead Renovator. 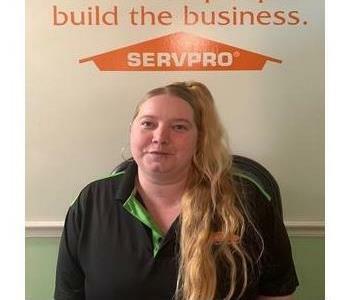 Jennifer Ramos has been with SERVPRO of Dover/Middletown right around a year now as a Cleaning Technician, She is a integral part of our crew on base housing, and we are excited to have her as part of our team! Lanesse Pierre is a Cleaning Technician here at SERVPRO of Dover/Middletown. She is part of the Base Crew. 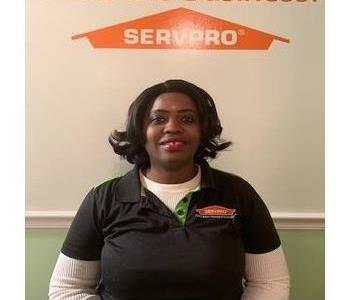 Lanesse has been with SERVPRO of Dover/Middletown for 2 years now, and brings a huge energy to the team she works with. We are proud to have Lanesse as part of the SERVPRO crew! 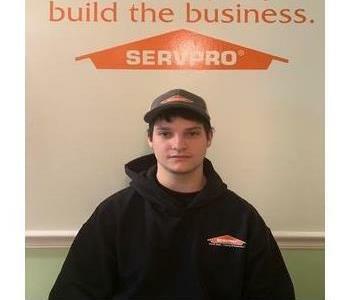 Brandon is a newly hired Production Technician with SERVPRO of Dover/Middletown. So far he has proven himself as an essential part of the team, and is striving to learn as much as possible from some of our best Crew Chiefs with their years of knowledge. 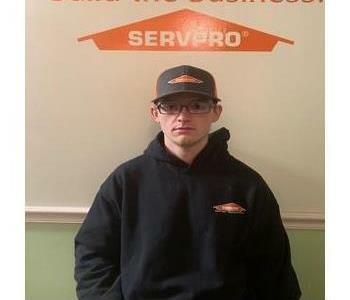 We are excited to have Brandon on the SERVPRO of Dover/Middletown crew! 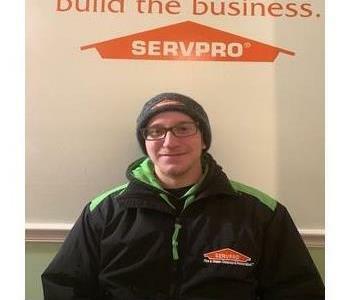 Mike is one of our Crew Chiefs here at SERVPRO of Dover/Middletown, he has been with the company a little over a year, and in that time has really shown us what an addition to our company he truly is. Mike always goes above and beyond to ensure that his crew and work are always top notch! 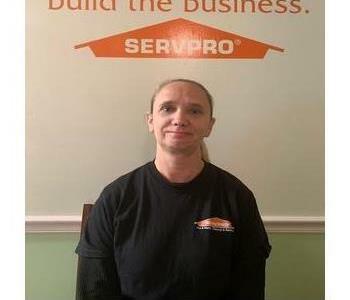 Jane is a Cleaning Technician for our Base Services here at SERVPRO of Dover/Middletown, she has been with the company for a little over a year now. Jane has become a real asset to our company over the last year, and we couldn't imagine doing it without her. Resee is part of our Production Technician crew. 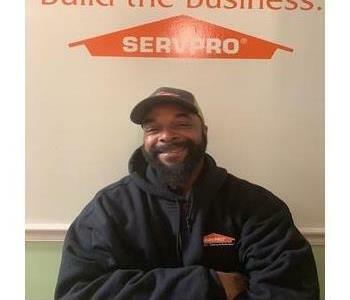 He has been part of the SERVPRO of Dover/Middletown family for about 2 years now. Along with his hard work and dedication, he has taken over the maintenance services on base. We hope to see Reese continue to grow with company. Ryan is one of our Production team members. He has been with us for a year now, and has come a long way in the short time that he has been here. Ryan always has a go-getter attitude that shines even in the toughest situations. 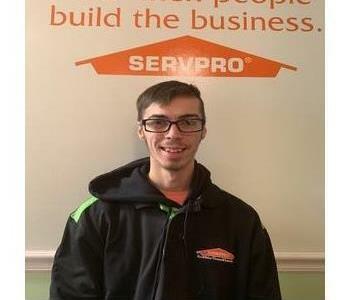 Dom has been with SERVPRO of Dover/Middletown for around 8 months, and in that time he has proven himself and has been advanced to the role of Crew Chief. Dom and his team always strive to do the best work possible, and always with a smile on their faces! 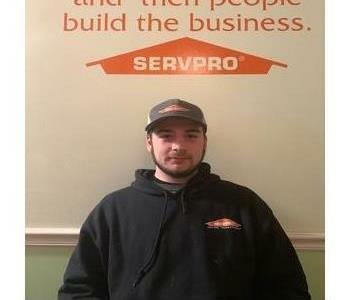 Will is one of our newest hires here at SERVPRO of Dover/Middletown on our Production crew. Will is quickly proving himself to be a hardworker, and is willing to learn. 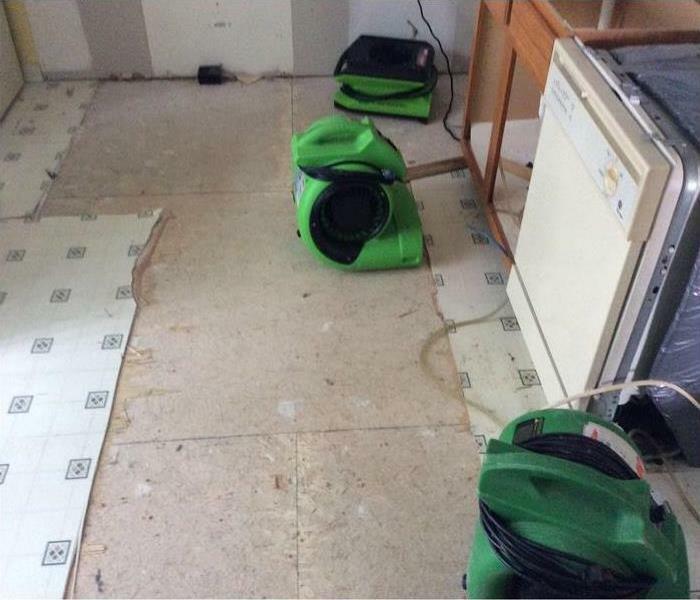 We look forward to seeing Will progress with SERVPRO. 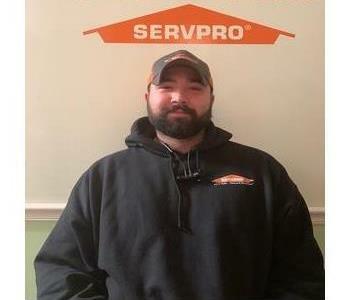 Blake has been with SERVPRO of Dover/Middletown for 2 years now. In that time he has proven himself to be a substantial asset to the company, and we are happy to have him as part of the team! Bradd has been here at SERVPRO of Dover/Middletown for a few months now, he is learning day to day from some of the best crew chiefs we have available about Restoration and Mediation. We look forward to working with Bradd and watching his potential grow. 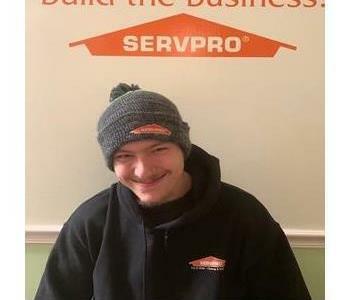 Kyle is another one of our newest hires here at SERVPRO of Dover/Middletown, but so far has proven himself as an giant asset to the company, we look forward to working with Kyle and watching him grow with the company.